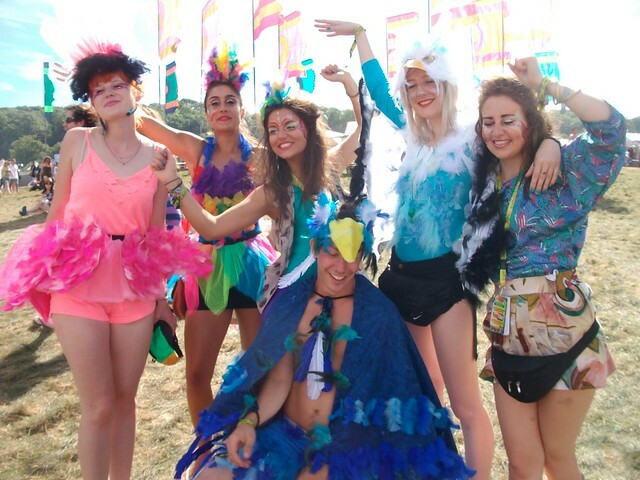 This is my final post about Bestival, I promise! I think I'm having post Bestival blues and need to accept that I'm not going to see any bands tonight and there is no more easy access to wine and Wagamama. 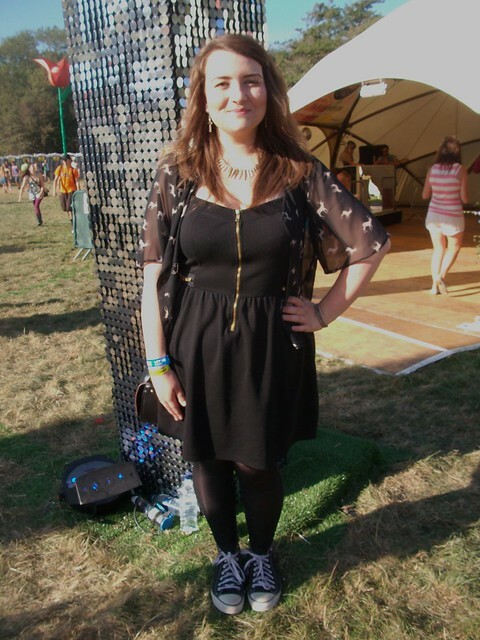 I was a totally rubbish blogger and hardly took any outfit photos (did the same at Reading and Paris) but here are the few that I took. 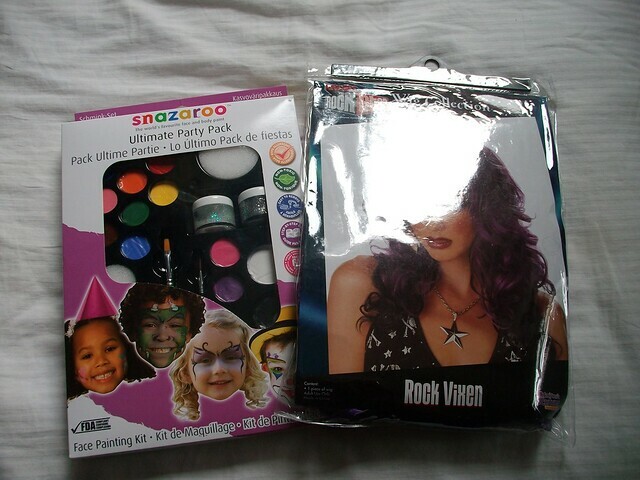 I was provided with a great face paint kit and wig by Jokers' Masquerade fancy dress to take with me to Bestival. Getting creative with the face paint. Me in the lovely wig. The face paint went down really well in camp. It came with a set of brushes, sponges and a booklet showing you how to create lots of looks. It would easily be enough face paint to cater for a whole party of people and had every colour you would need to create your desired look. This kit would be great for a kids party or hen night. 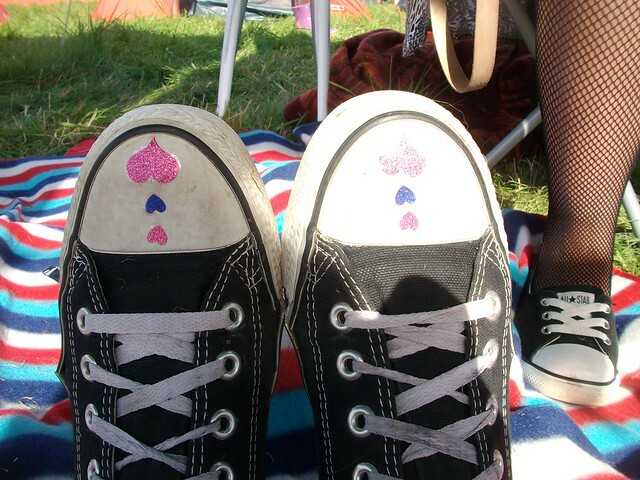 I loved the pots of glitter and wore these most days at the festival. I think the Snazaroo sets are great quality and good value, to buy all these colours and brushes separately would really set you back. Look at these guys, they really went all out with the Wildlife theme! 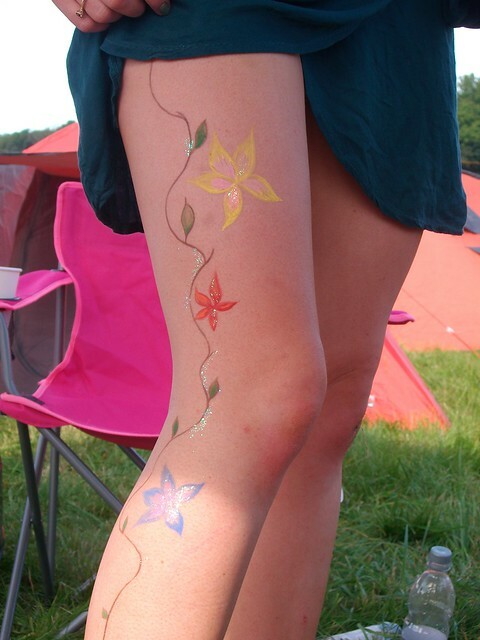 Writing this post has made me realise that Summer is finally over, no more festivals or holidays for me. I'm feeling rather sorry for myself! 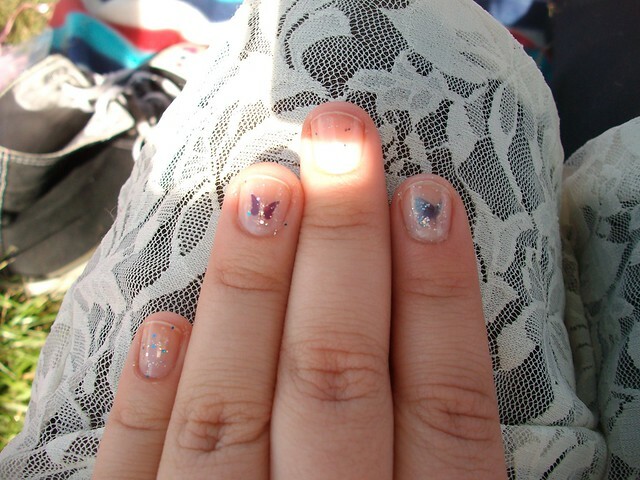 I want to wear it more often, but there is no suitable occasion! I really love the cream lace Rare dress! 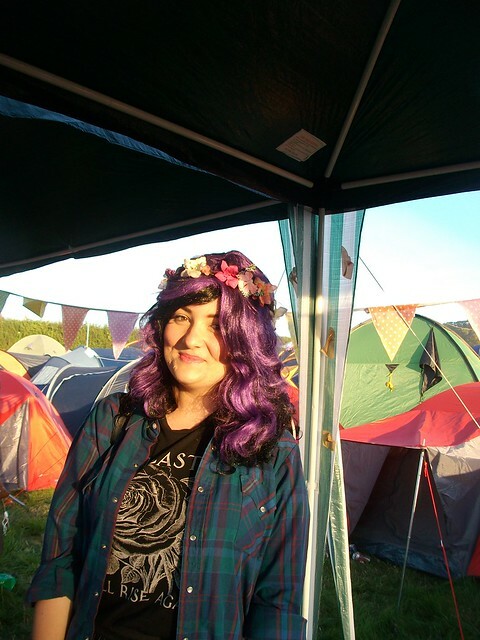 I'm so jealous of all the festival pics that are flying around at the moment, I didn't get to go to any this year but hoping to do Glasto next year, fingers crossed!! Thanks! it was sooo warm, there was no way I could wear my wellies. Aww it looks amazing I love the face paints and the black dress your wearing in the first post! 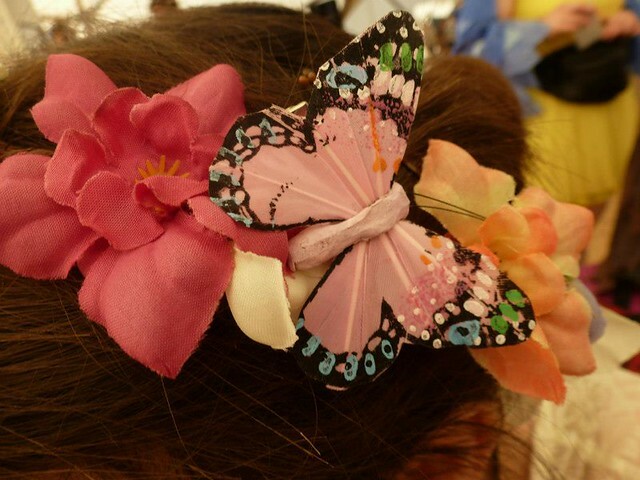 Oh the butterfly headband! So beautiful! 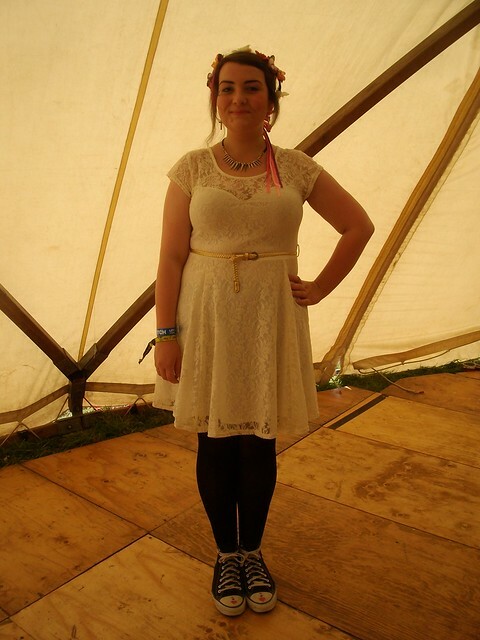 Adore your outfits, must say you're a very brave lady wearing white to a festival tho!